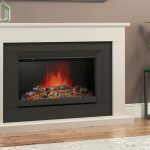 The 2kW performance provides instant heat when you arrive home, supplements the central heating or allows you to heat just one room when the weather is on the cool side. 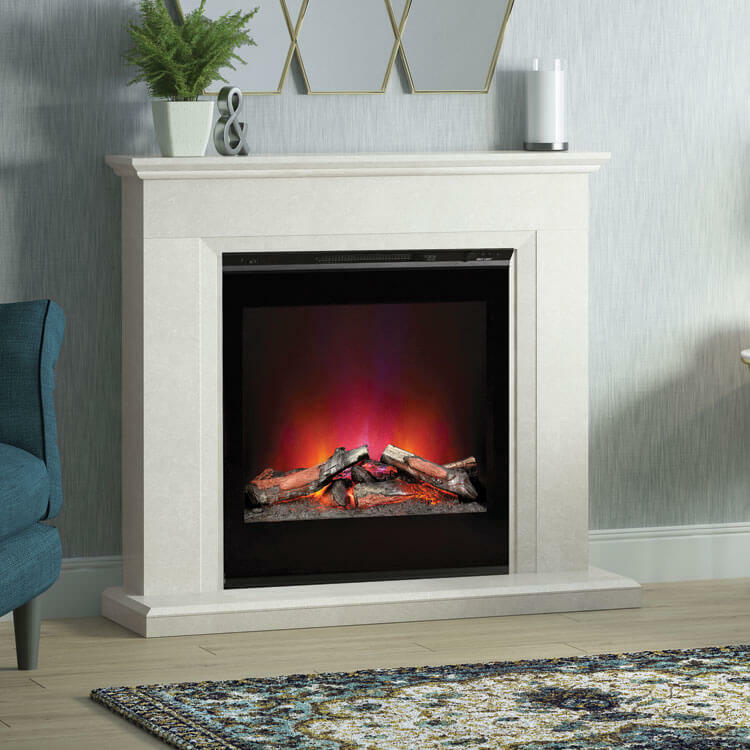 The flame-effect only setting gives the impression of radiant logs and flickering flames without the added heat; perfect for warmer nights. 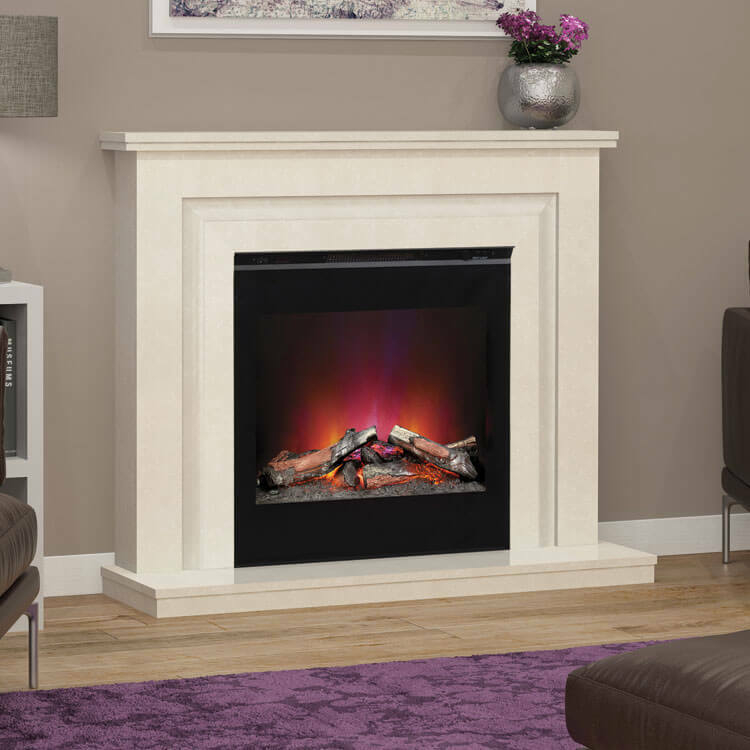 The latest LED technology produces a play of red, orange and yellow tones with hints of blue that is both realistic and cost-effective. 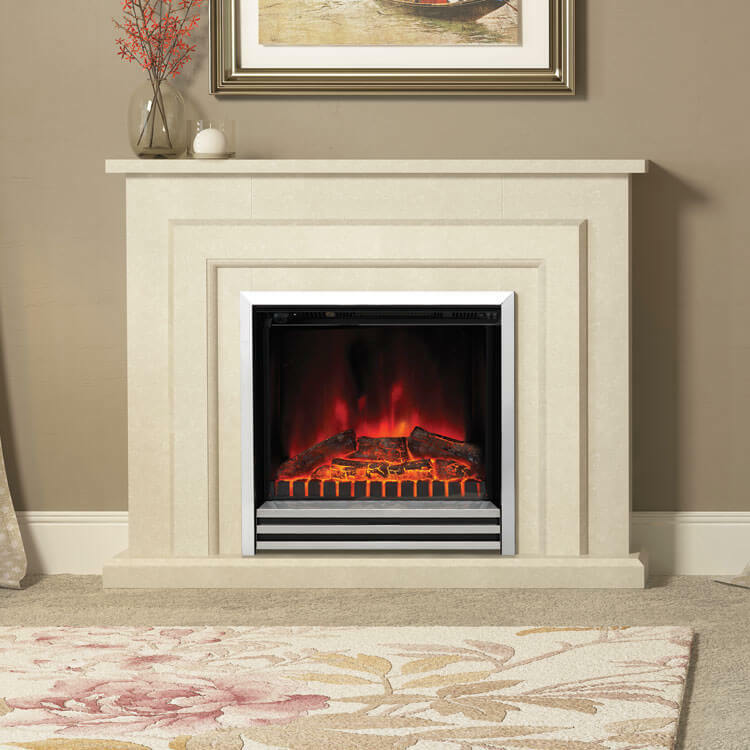 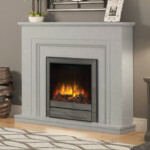 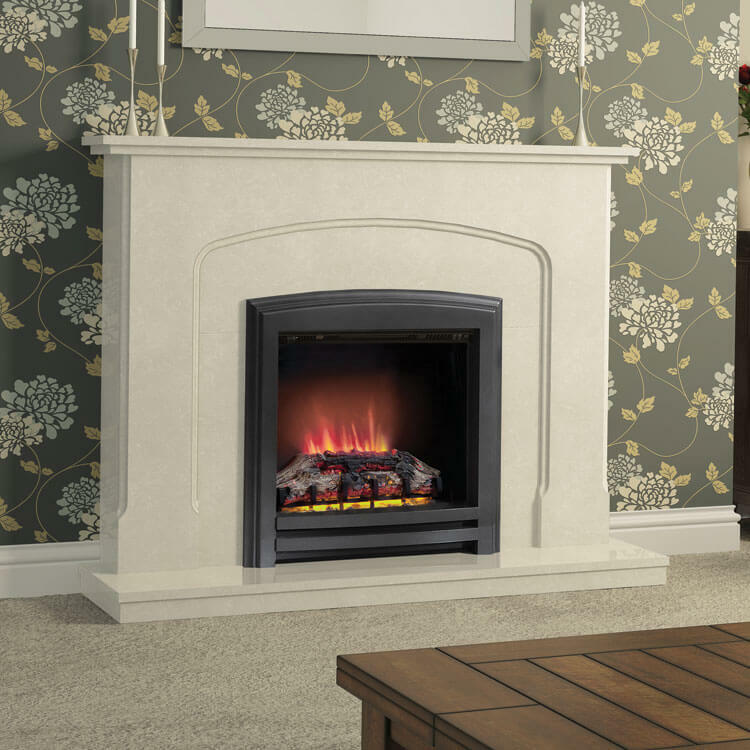 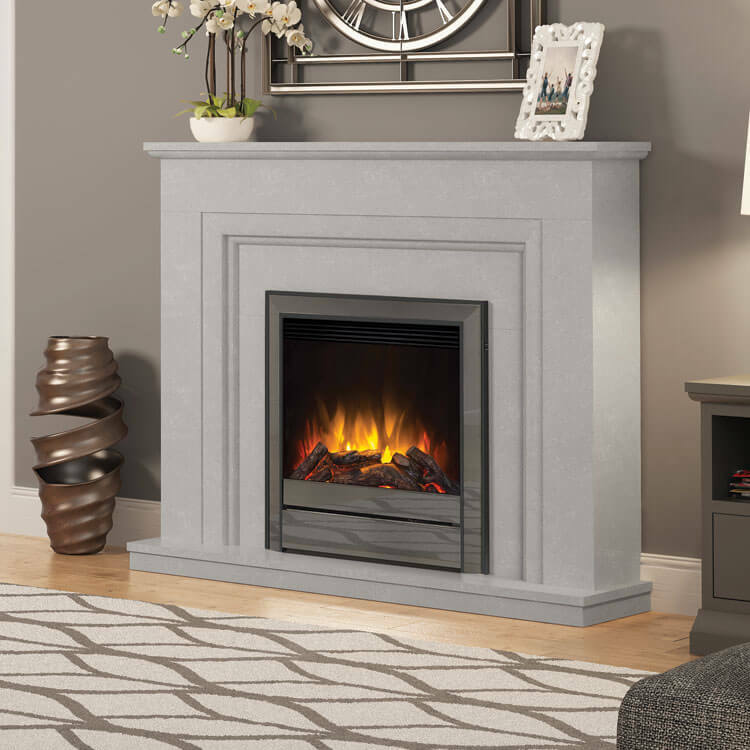 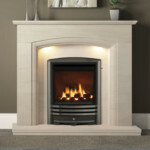 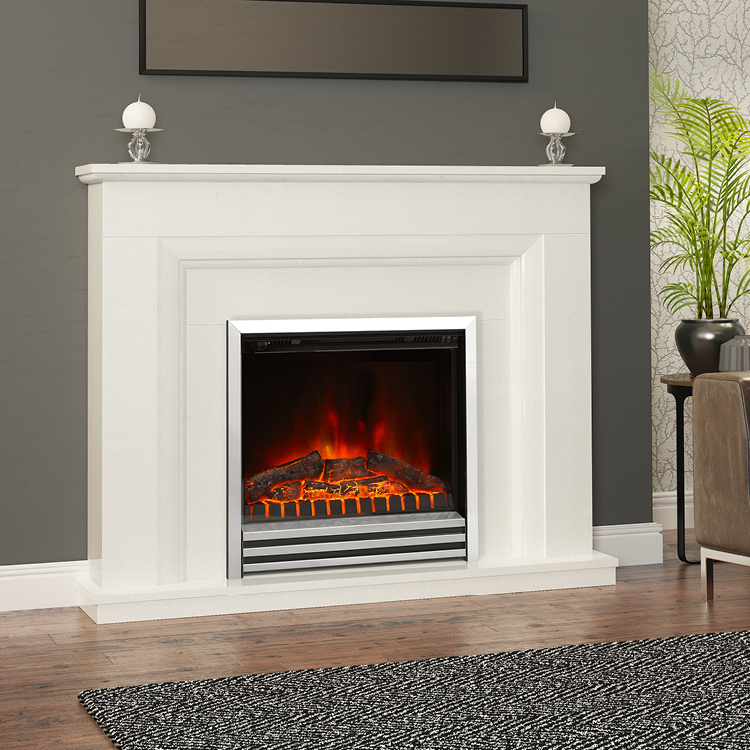 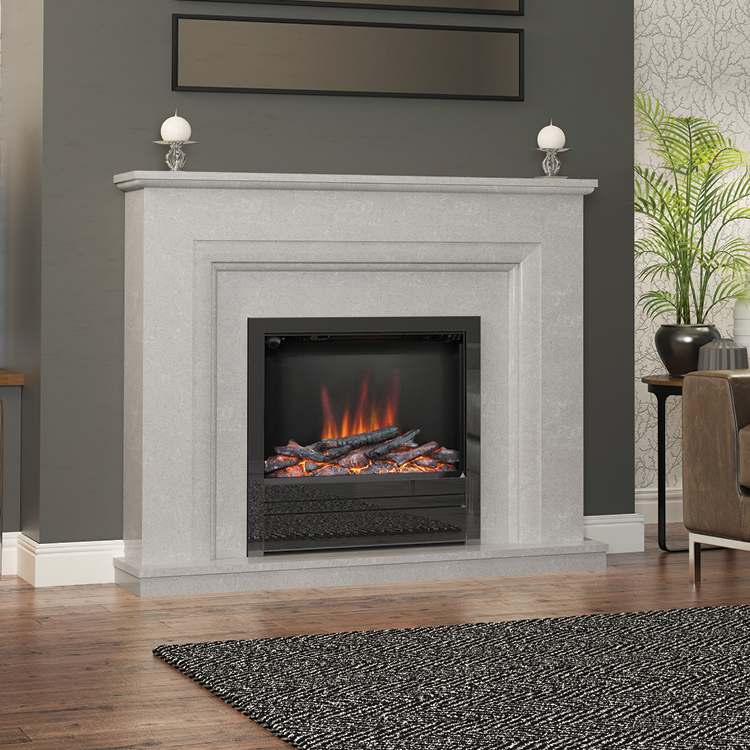 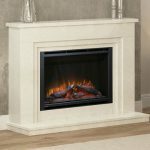 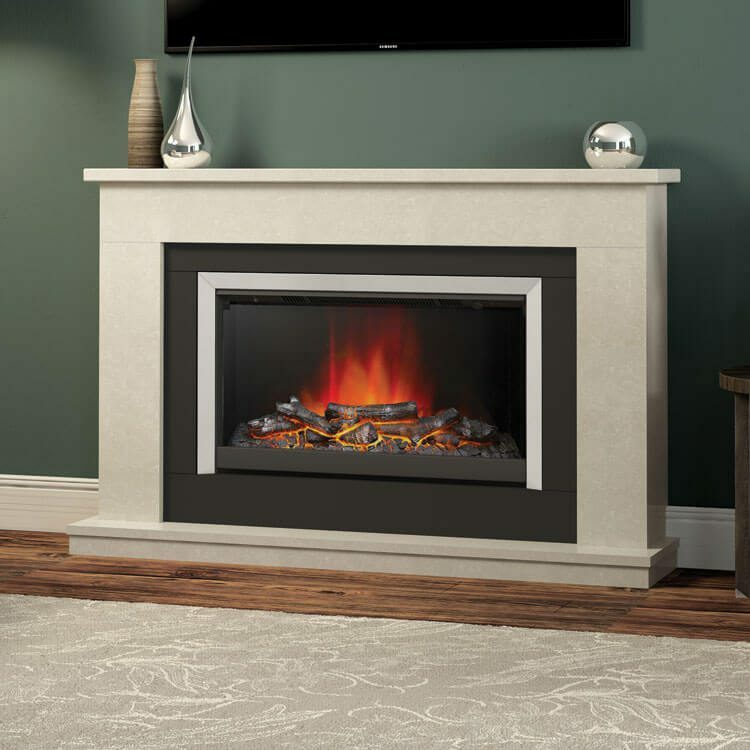 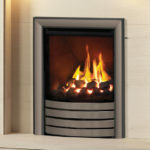 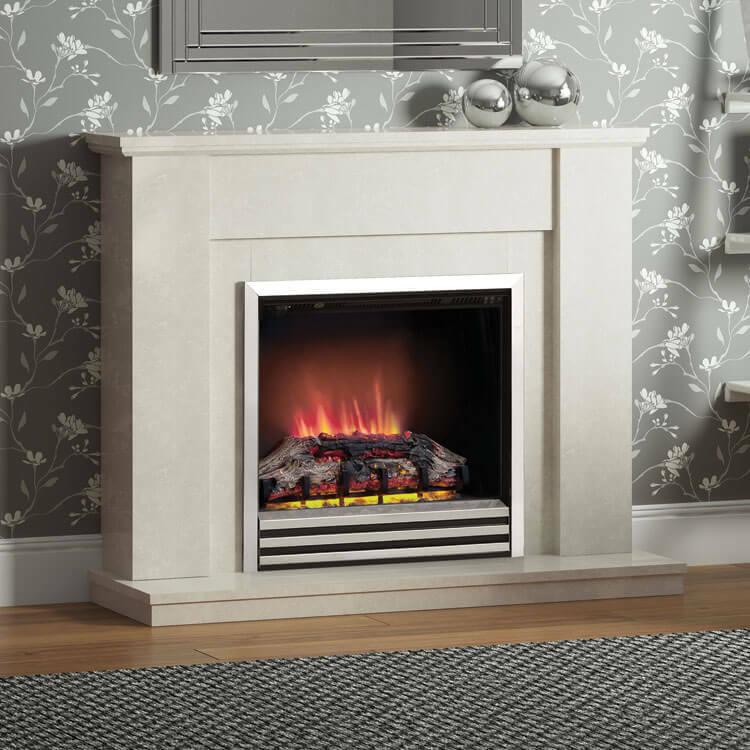 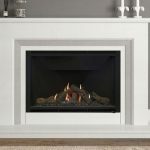 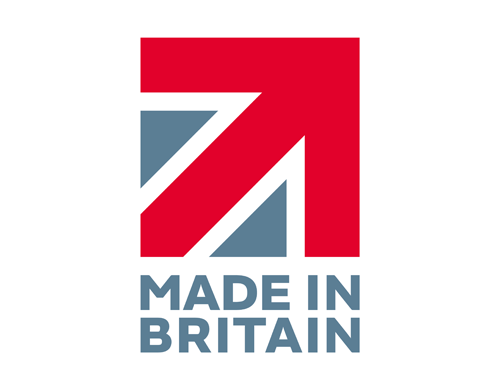 Our range of electric fireplaces gives you the choice of micro marble, natural timber veneer or soft toned painted finishes.